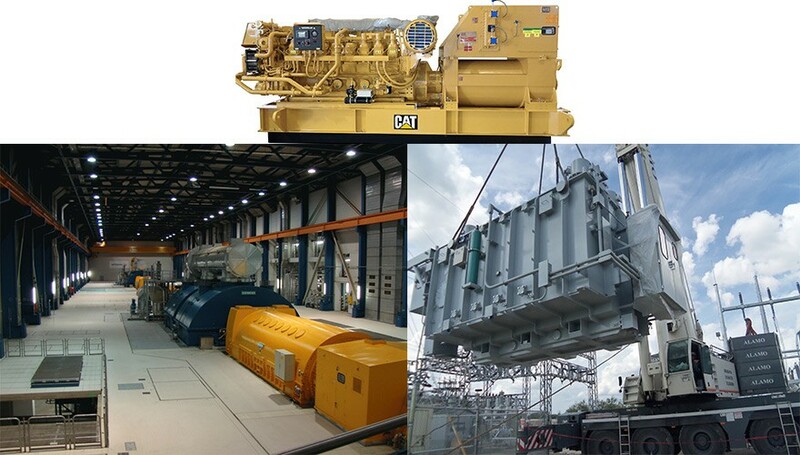 Petro Power Oil & Gas supplies Transformers and Generators to Refinery, Petroleum, Petrochemical and other process industries. 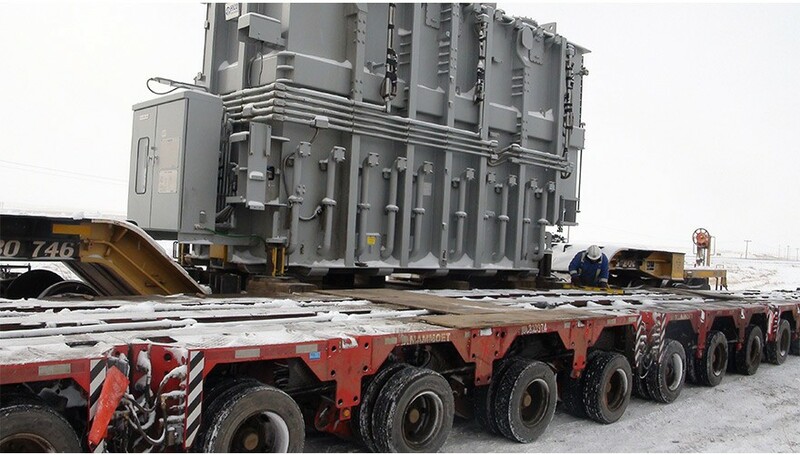 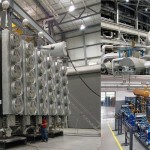 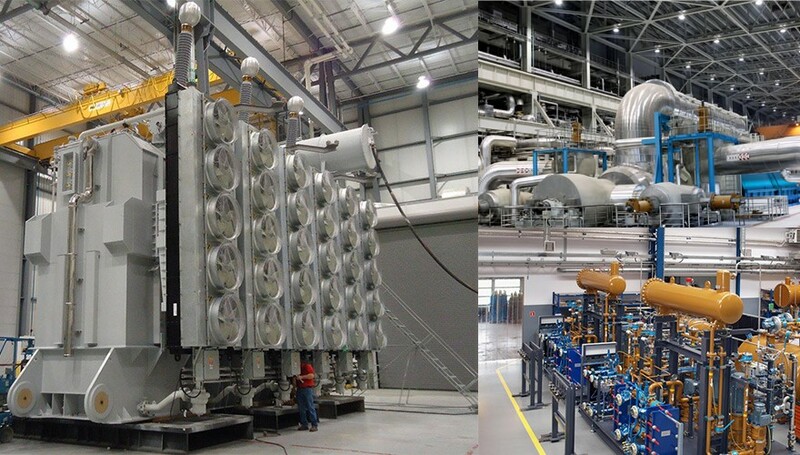 We supply a wide range of distribution, power, dry type, cast resin and traction transformers, along with flameproof transformers and switchgear. 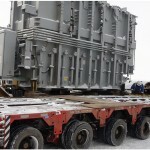 Petro Power Oil & Gas offers extensive range of power transformers consisting of outdoor oil filled substation-type, compartmentalized padmount (NEMA 3R enclosure), as well as indoor and outdoor dry-type ranging from 100 KVA through 100,000 KVA and beyond. 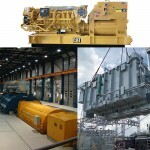 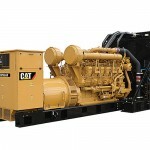 Our electric generator sets are ideal for all Industrial, commercial and residential use. 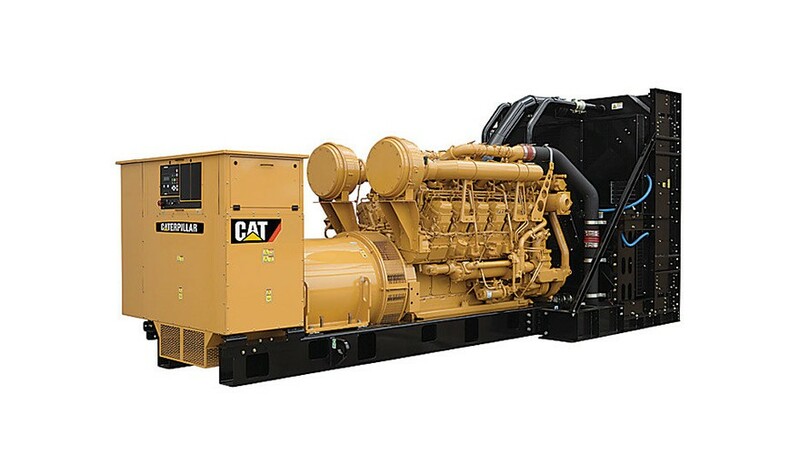 We supply diesel fueled Gensets starting from 5.5 to 9 KVA for the small office and domestic use to 2,000 MW or more custom built Generators to meet the customer requirement.